A £3 million development, which will see a former art school converted into 12 luxury apartments in the heart of Sutton Coldfield, has been given the go-ahead by planners. Developers Key Land Developments and Urban Village have joined forces in a joint venture to transform The Old Art School, on Lichfield Road, into a high specification development of one and two-bedroom homes. Birmingham City Council planners have given the project the green light. 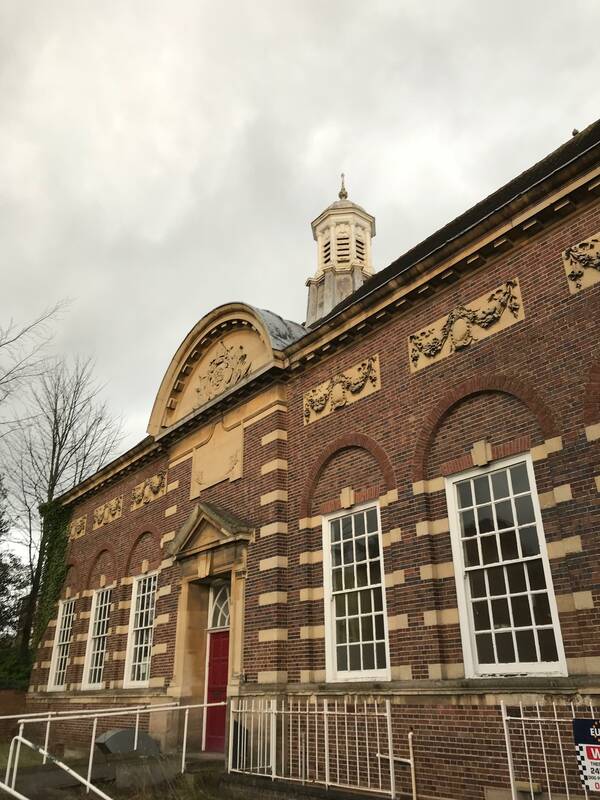 Character features of the Grade II listed building, next to Bishop Vesey Grammar School and BMet College, will be retained. The development will be delivered by Birmingham-based business partners Kevin Patrick Sharkey, director of Key Land Capital PLC, and Nick Sellman, chief executive of Urban Village. The two businessmen are already working together on the £15 million Knights House office-to-residential conversion in Sutton Coldfield, which includes 63 apartments with 12 penthouses with views over Sutton Park. Kevin said: “Our development of the Old Art School is an exciting project which will create 12 luxurious apartments in a fantastic location, walking distance from the train station and town centre. The Old Art School is a Georgian-style building constructed in the early 20thcentury. It sits within the Anchorage Road Conservation Area. Five two-bedroom and seven one-bedroom apartments will be created over four floors. Work is expected to start on site in April with the first apartments available in January 2020.